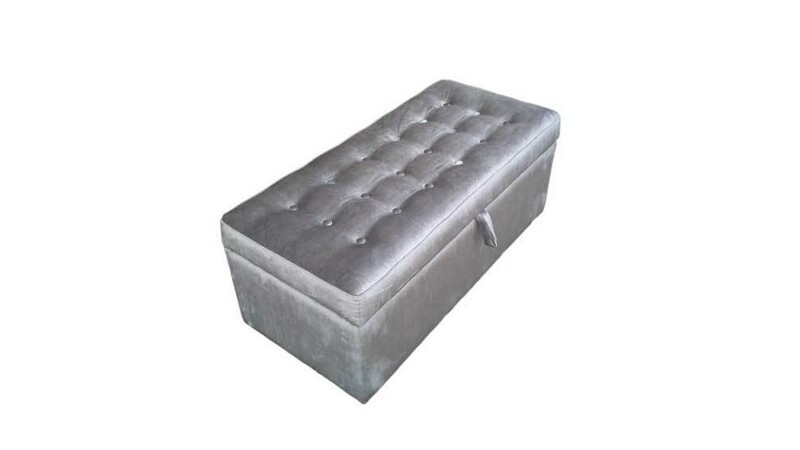 Adding furniture to your bedroom doesn’t always have to mean less space and more clutter. 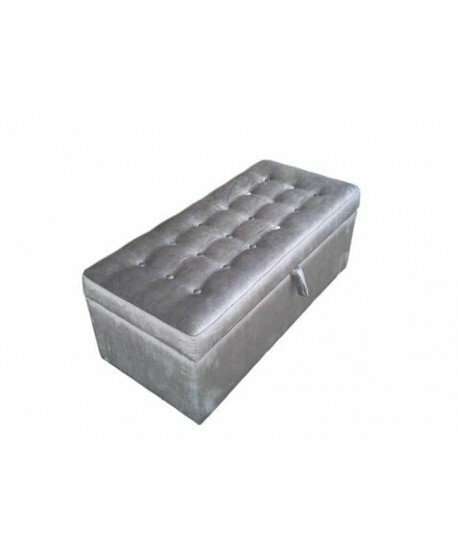 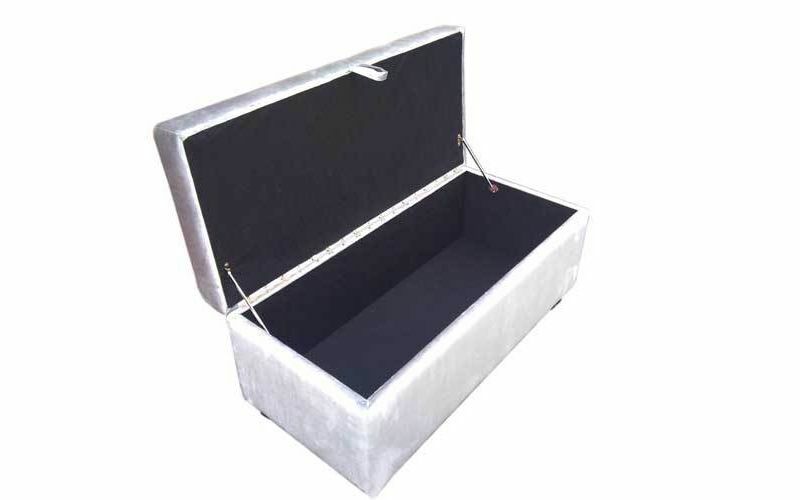 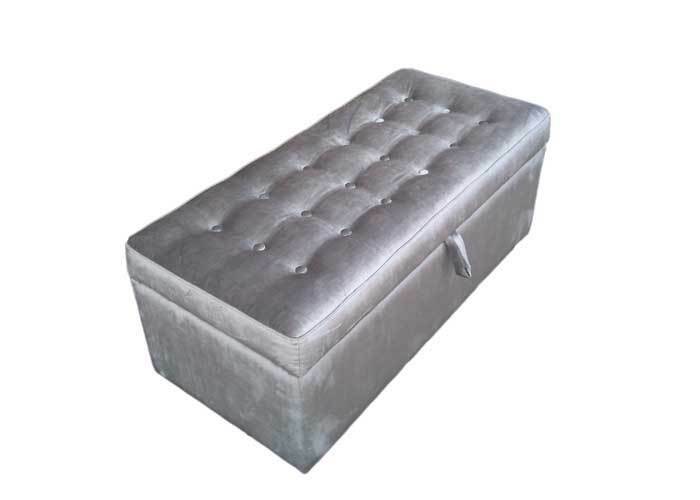 The Brighton Ottoman not only frees you from this worry, but brings with it the luxury that you deserve. 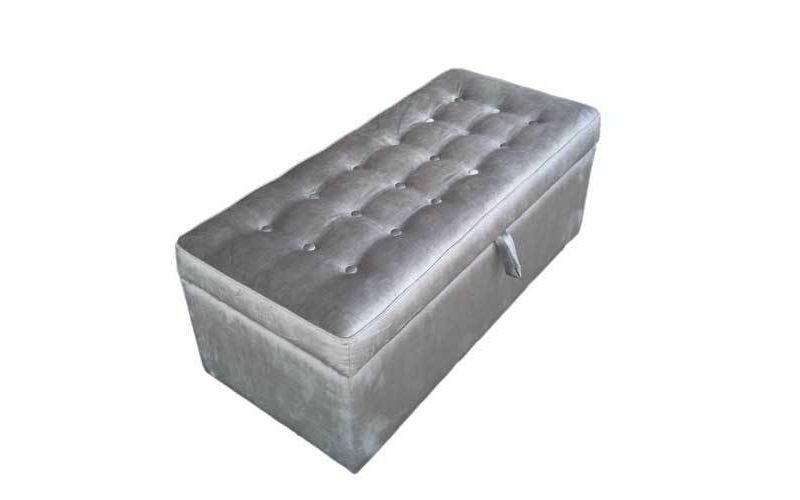 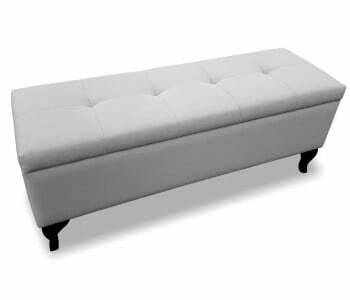 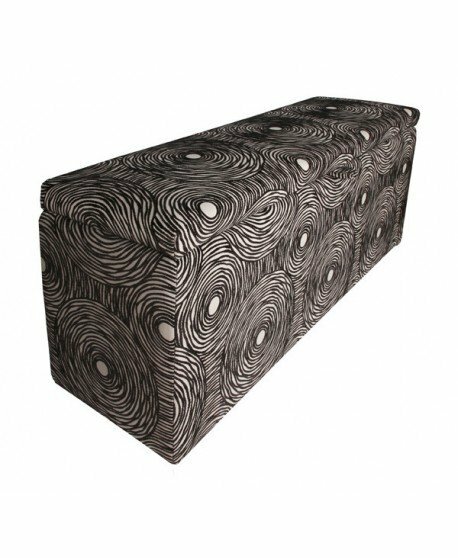 Even if you base your judgment only by its appearance, the Brighton Ottoman is sure to win you over. 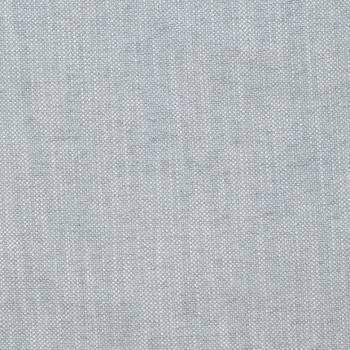 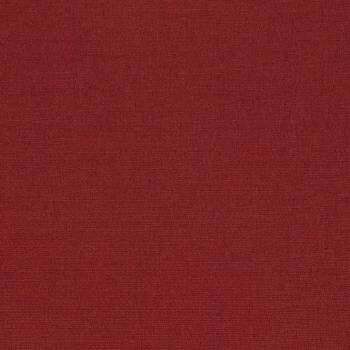 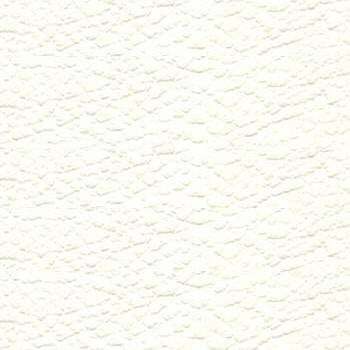 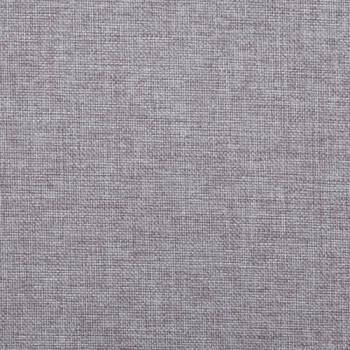 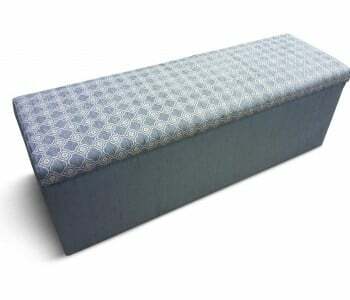 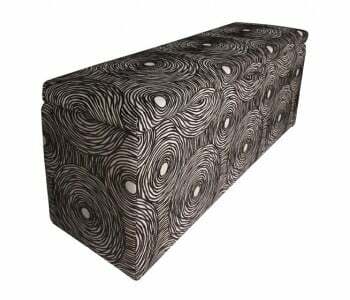 Upholstered with lavish fabric, its surface has an expensive and tasteful look. 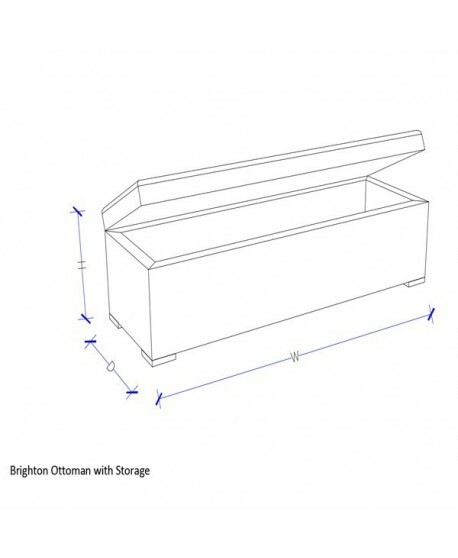 The Brighton delivers extreme comfort to give you more than just a storage box. 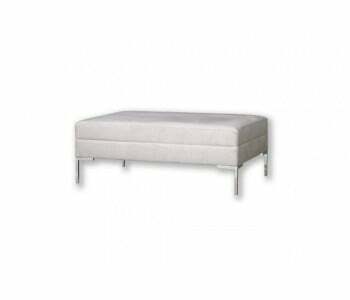 It’s very versatile as well, allowing you to display it at the foot of your bed or as part of a sofa set. 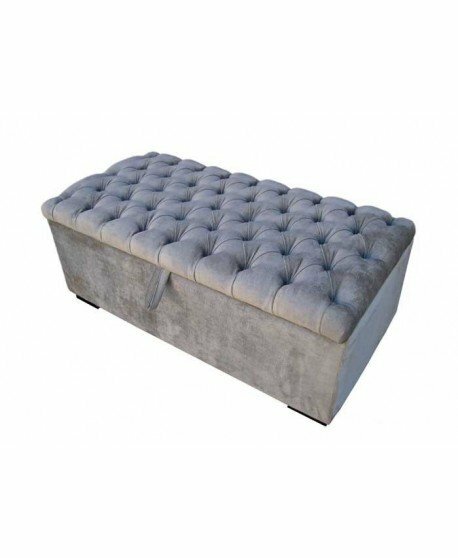 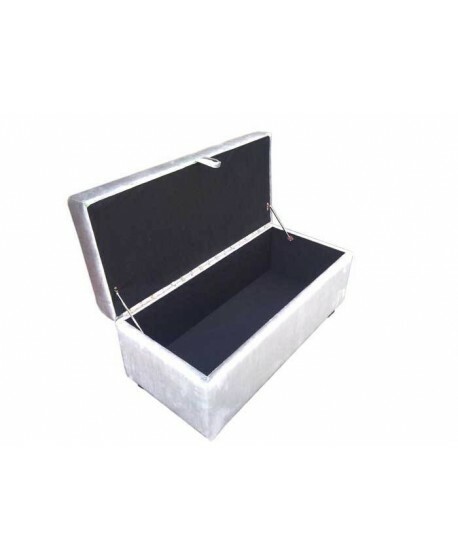 The Brighton ottoman doesn’t fall short in terms of practicality; it even gives you an extra storage compartment so you can enjoy your uncluttered room. 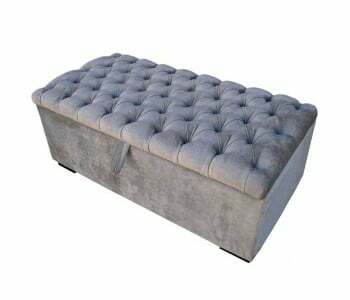 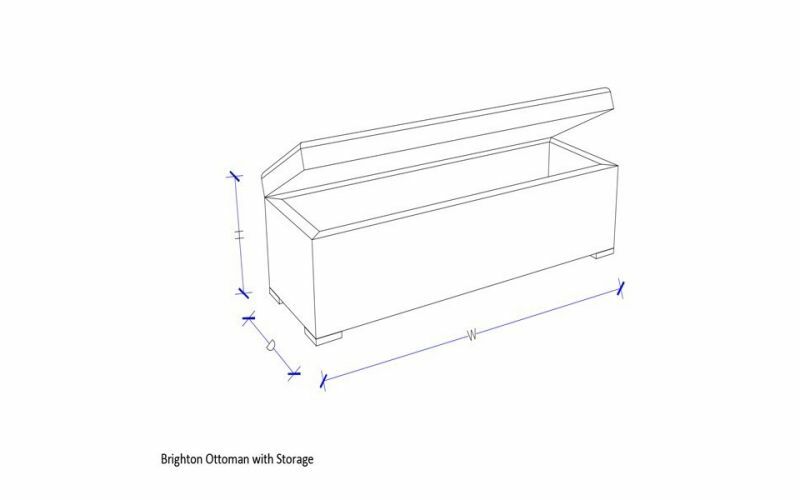 Brighton Ottoman with Storage by tomorrow.